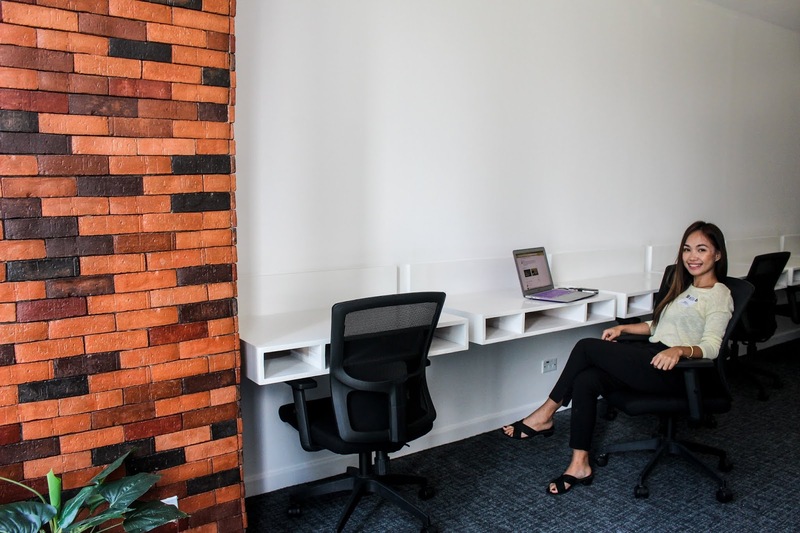 One of the fastest growing industries in the Philipines today is the workspace industry. Co-working spaces have become a solution not only to the high cost of leasing traditional office spaces but also to the loss of productivity or motivation when working from home or a coffee shop. 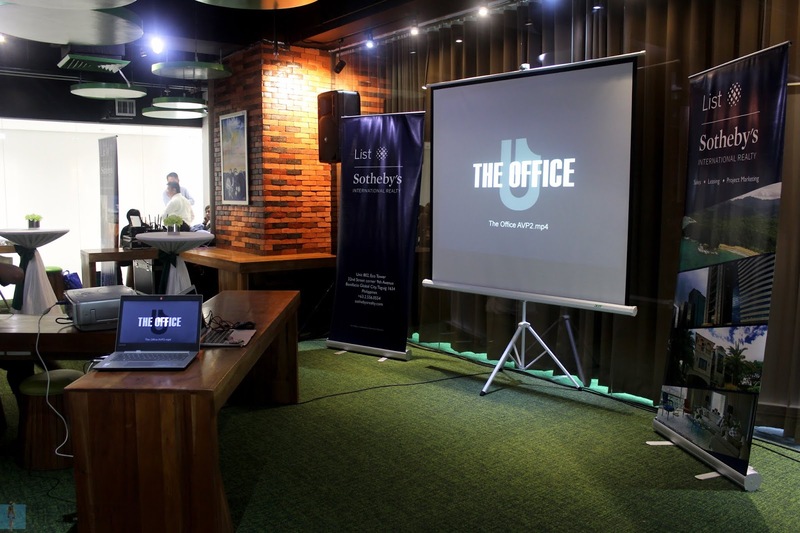 With this in mind, List Sotheby's International Realty Philippines, one of the largest workspace solution providers in the country, presents The Office—a sensible, green co-working space in BGC. 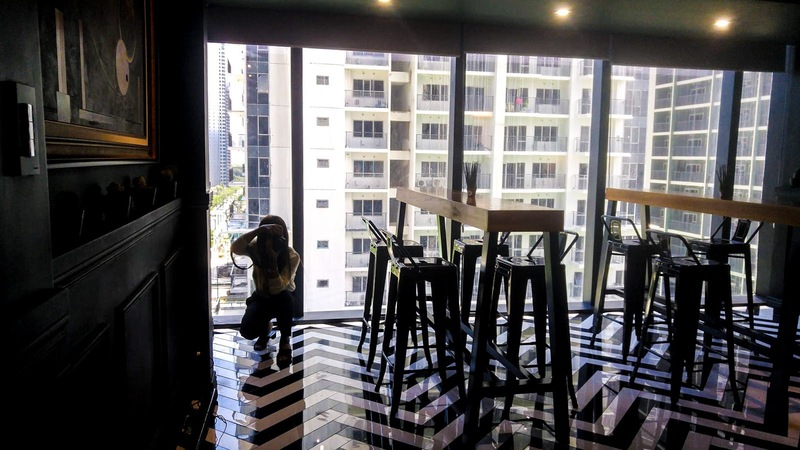 The Office opens on July 25th at the High Street South Corporate Plaza, Tower 1 in BGC, Taguig. All amenities are now fully available for leasing. 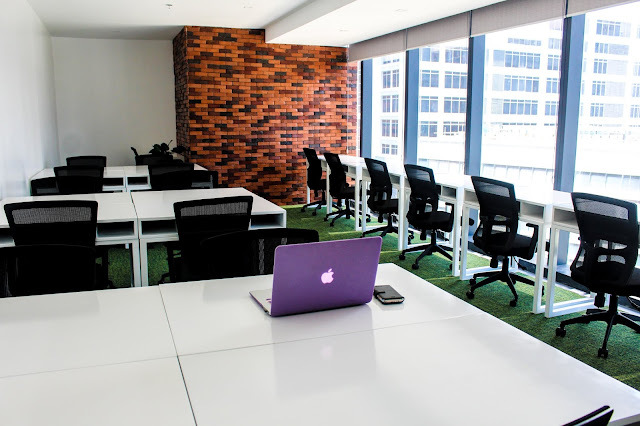 What makes The Office a sensible choice for those who want office space in the heart of the growing financial capital of Metro Manila? According to Ms. Meg Impat, Marketing Manager of List Sotheby's International Realty Philippines office, the current cost of office space in BGC is high and still climbing that's why The Office is a cost-efficient alternative. "With The Office in our portfolio, we are able to provide more and better options to our clientele. This allows us to provide our clients with cost-efficient solutions right in the heart of the growing financial capital of Metro Manila — BGC. [Here] The Office is a sensible alternative without sacrificing on the quality; it's like your own office made even better." I like the fact that The Office Cowork + Life is a green coworking space. Aside from its sleek and modern design, what's perhaps more impressive is how nature is replicated in its interiors. The all-glass majestic tower where it is situated also provides a great view of buildings with trees and other greenery. Access to daylight is also adequate. The Office workspace strategy reduces the impact of "dense" through elegant glass panels, clear walls, high ceiling, bright and light colors, etc., so users don't need to worry about crowding. The Office also goes the extra length to provide workspaces with character. "We are big on the word flexible... we will do what the rest is not willing to do... to be separated from the rest..." said Mr. Koji Angeles, co-founder of The Office. 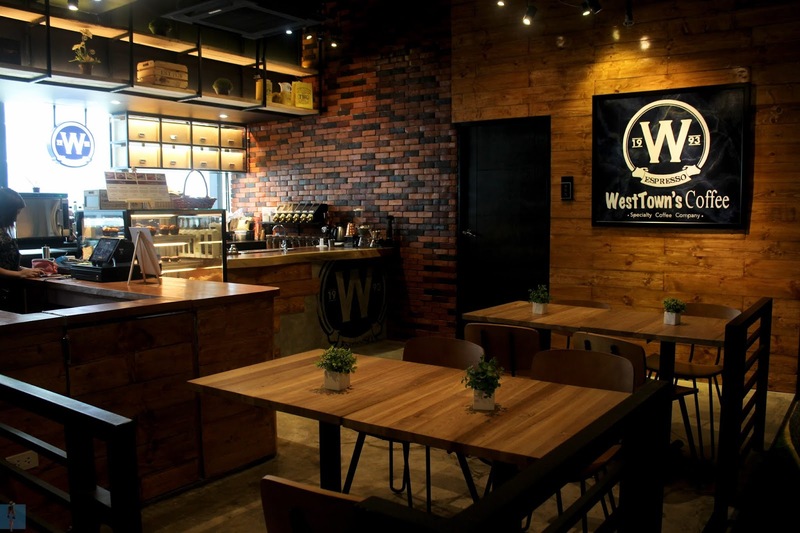 It is no wonder that alongside its top-notch features and resources, The Office also boasts of a circuit training gym and a premium third wave coffee shop that will feed users' brewing addictions with a specialty gourmet coffee. Guests can balance work and a healthy lifestyle with these amenities. I can easily picture myself working in this space probably in a more productive mood because of the comfortable working conditions, a hearty serving of gourmet coffee, and the shades of greenery everywhere. Hello! Are you liking The Office yet? The Office has a wide array of workspace configurations, cost-efficient solutions that surely meet any needs of its users. With its location, within the Central Business District in Bonifacio Global City, in front of The Finance Center, adjacent to the new Maybank Performing Arts Theater, The Office will definitely provide all its clients with a huge corporate image and a very professional business address, which is an essential element to all companies in all types and sizes. What do you think about this coworking space? Do you want to rent a shared office here? Let me know what you think in the comment section below! Thank yous o much! 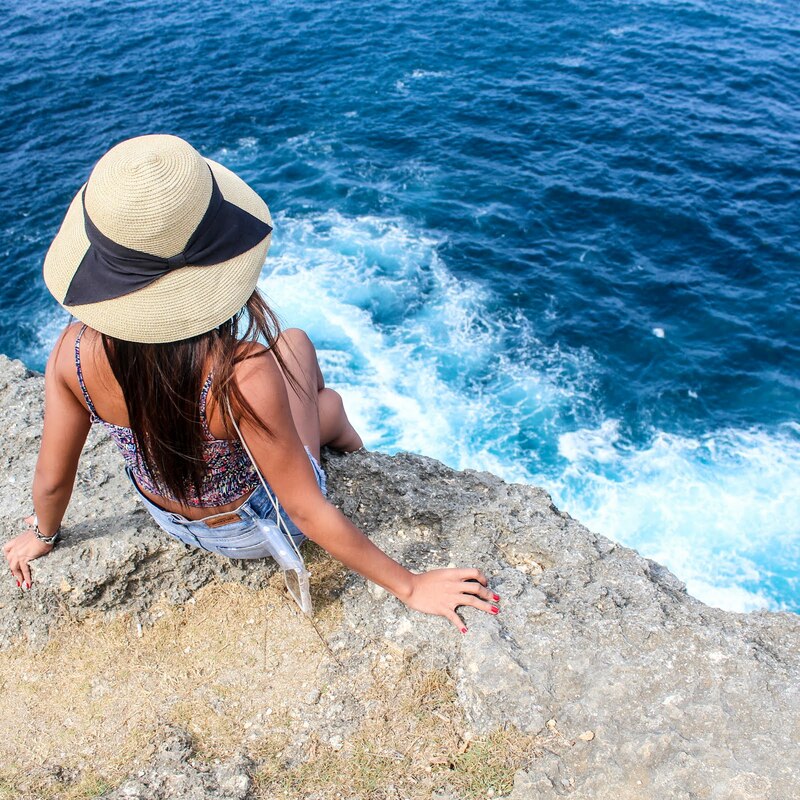 Don't forget to share this article if you find this useful!